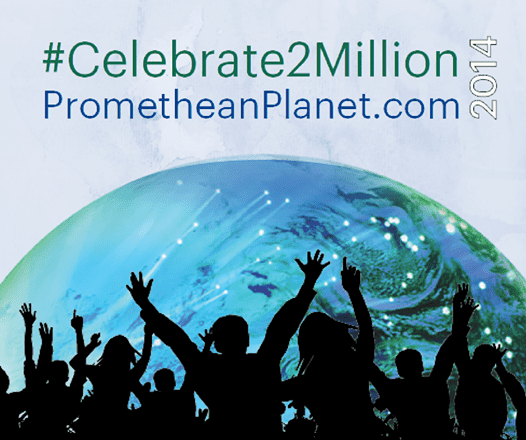 I would like to congratulate Promethean Planet for achieving over 2 million users. Promethean is a great company to work for and I learned a lot about software and business processes whilst there. Visit them at www.prometheanplanet.com or their Facebook page and don’t forget Twitter.